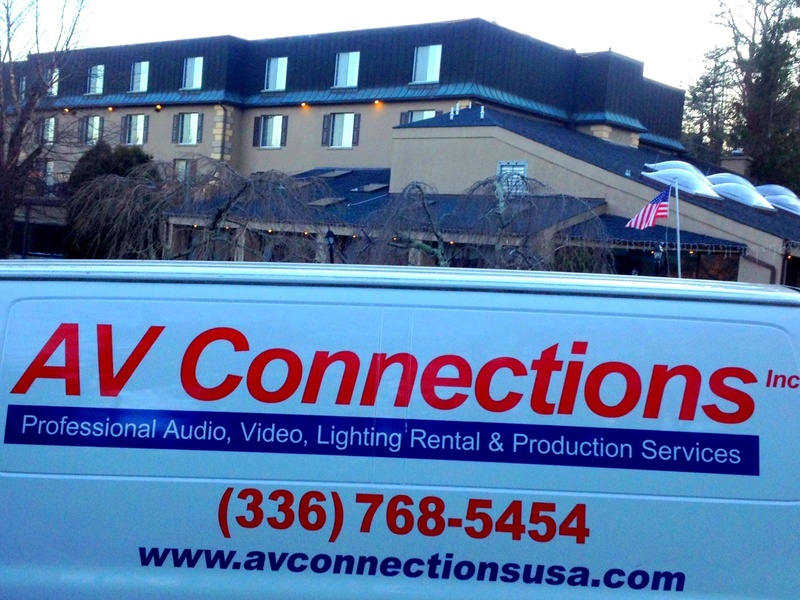 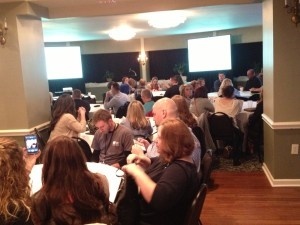 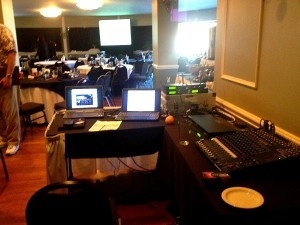 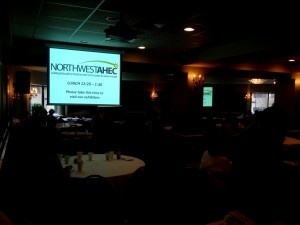 AV Connections, Inc. of NC was pleased to provide conference audio visual at Meadowbrook Inn in beautiful Blowing Rock, NC this past week. 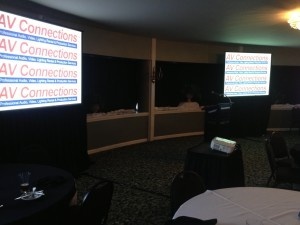 Meadowbrook Inn is a popular spot for conferences, meetings, and weddings in North Carolina, we were pleased to get the call to provide conference audio visual for the Northwest AHEC Conference, part of the UNC School of Medicine. 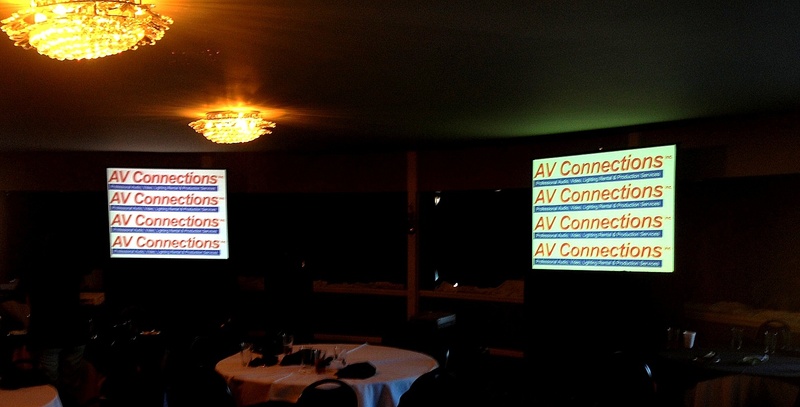 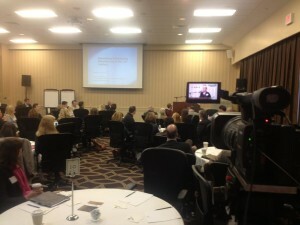 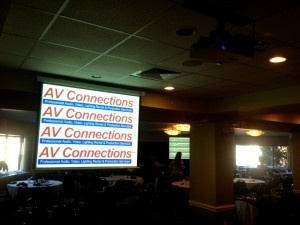 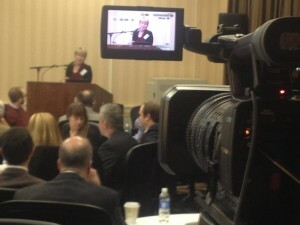 AV Connections, Inc of NC is pleased to be a national provider of conference audio visual. 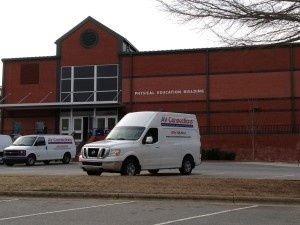 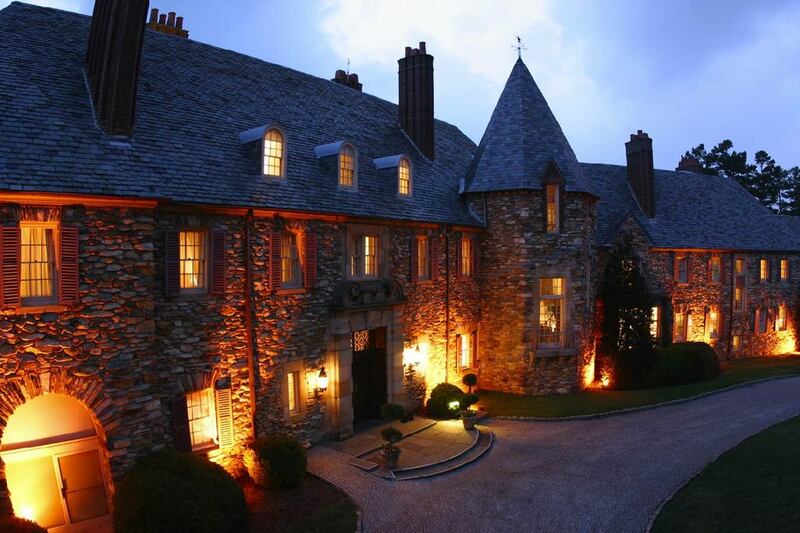 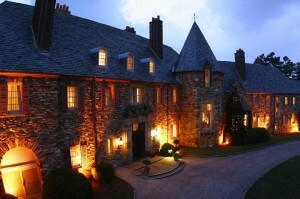 We were founded in Winston-Salem, NC and still proudly operate from our corporate headquarters in Winston-Salem, NC. 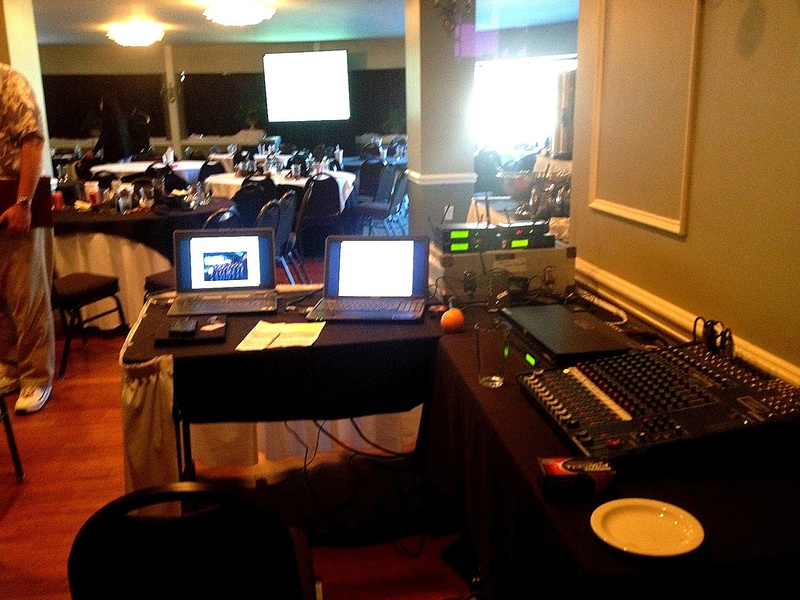 We are pleased to provide conference and meeting audio visual to events of every size, indoors and out, across the United States. 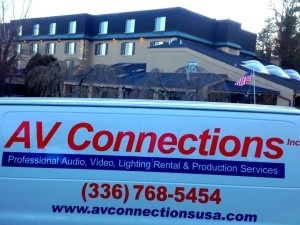 If you are interested in job openings and employment opportunities in audiovisual at AV Connections, Inc. in Winston-Salem, NC please email your resume to avrentals@avconnectionsusa.com .